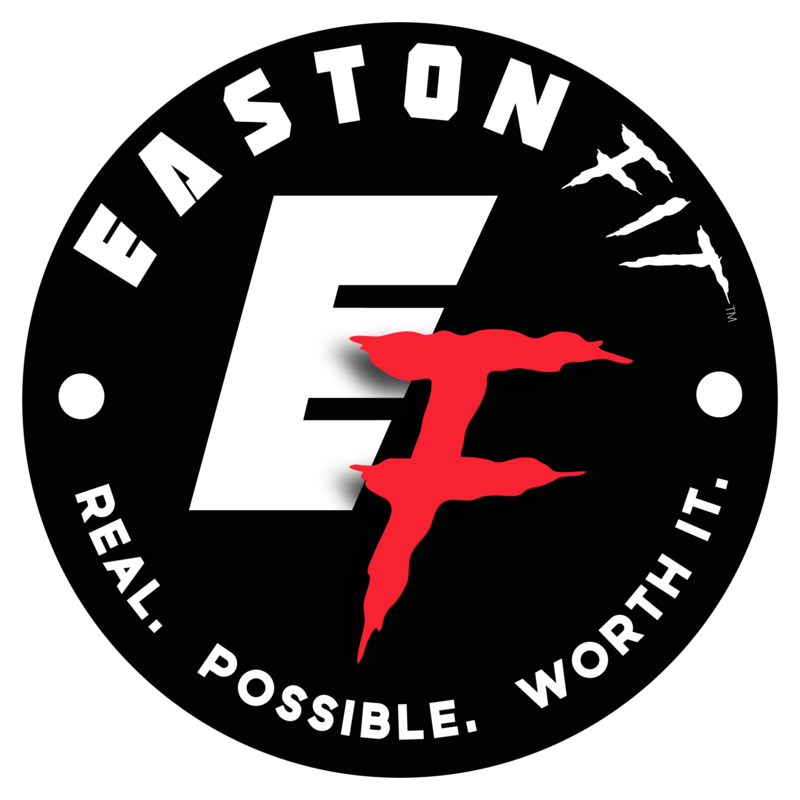 Easton Fit – Real. Possible. Worth It. Welcome to Easton Fit! 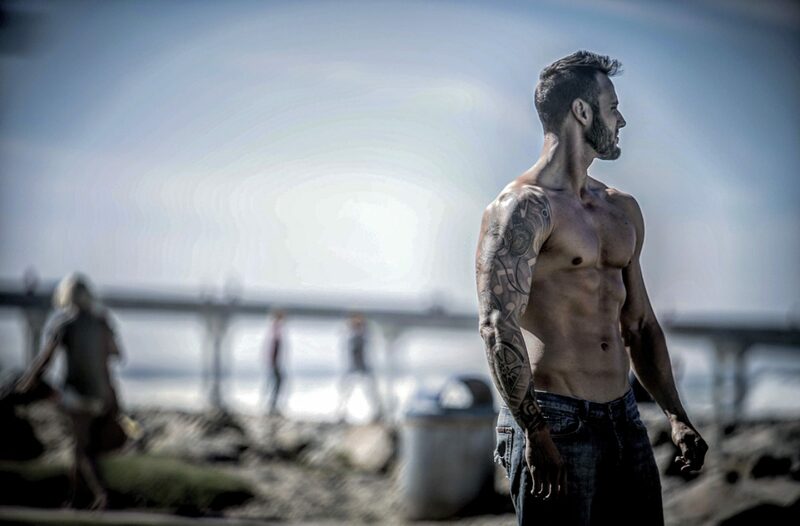 Here you can find tips on exercise, nutrition, the ever expanding world of bodybuilding, and hopefully some inspiration to help you along your fitness journey. And probably a lot of whining about pizza not fitting into my macros. Questions? Comments? Connect with us through info@eastonfit.com!